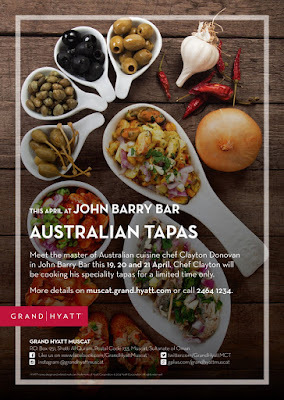 Home / hotels / Australian Tapas anyone? Who doesn't like Tapas? It's generally really tasty food that you might otherwise avoid due to it's calorie content, but because it's in small portions, it's ok right?! 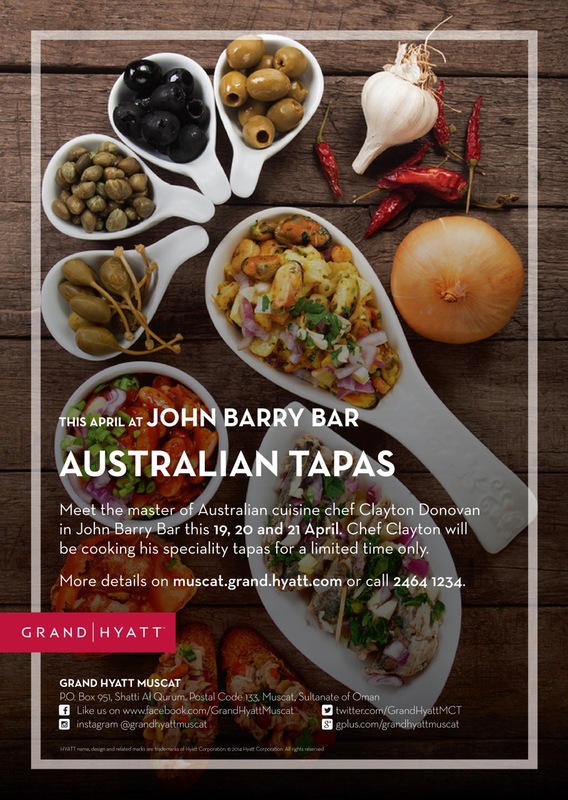 The Australians or aficionado's of Aussie grub among you might be interested in an Australian Tapas promotion happening tonight and tomorrow night at the John Barry Bar in the Grand Hyatt. Visiting master Australian Chef Clayton will be serving these dishes up for those that are keen. I wonder if there will be any shrimp from the barbie? You could couple this with the daily sundowners at JBB as well.